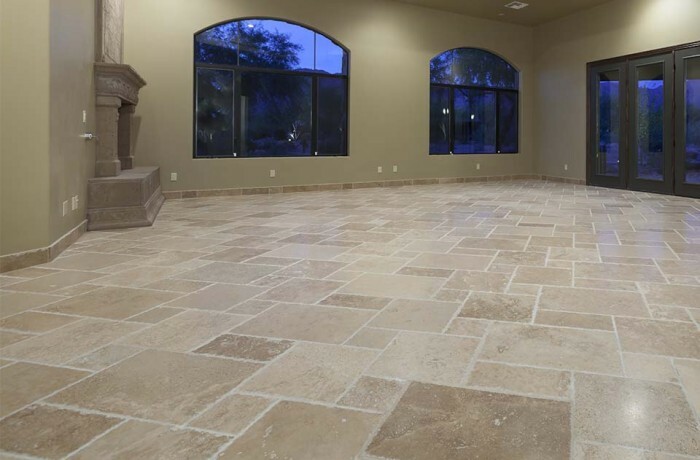 Ceramic Tile - Superior Flooring | Wilmington, Ohio 45177 Total Flooring Store! Ceramic tile adds a great look on any project you have in mind. Ceramic adds a lifetime look, being the most durable flooring product you can buy. Easy to maintain, ceramic is a great way to start with any project.